This is the first course you will need to be legal on the road on a 50cc if you are 16yrs, or a 125cc if you are 17yrs or over. 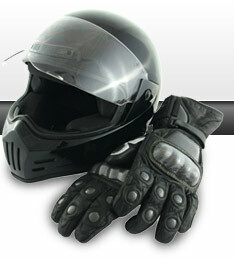 It is also required if you wish to achieve a full motor cycle licence (DAS). The CBT is usually a one day course, although if you are new to two wheels you may need to tidy up on a second day to make sure you reach the required standard. Once you have completed this course we will be able to advise you on how much training you will need to achieve a full motorcycle licence, and Module 1 and Module 2 DSA practical tests, ask your instructor and they will be happy to help. PLEASE ENSURE THAT BEFORE ATTENDING THE CBT YOU HAVE READ AND UNDERSTOOD THE HIGHWAY CODE. Minimum two hours on the road.